Got the date for your School Ball? Now you have found how to get there. 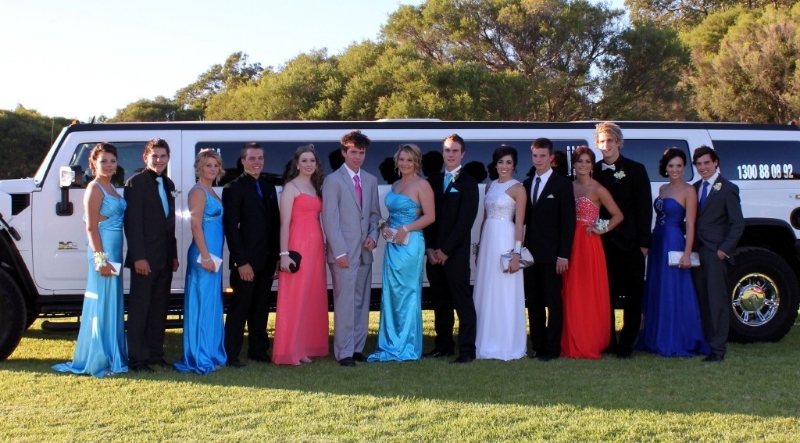 Perth Stretch Hummers are the largest dedicated Stretch Hummer limo company in Perth. 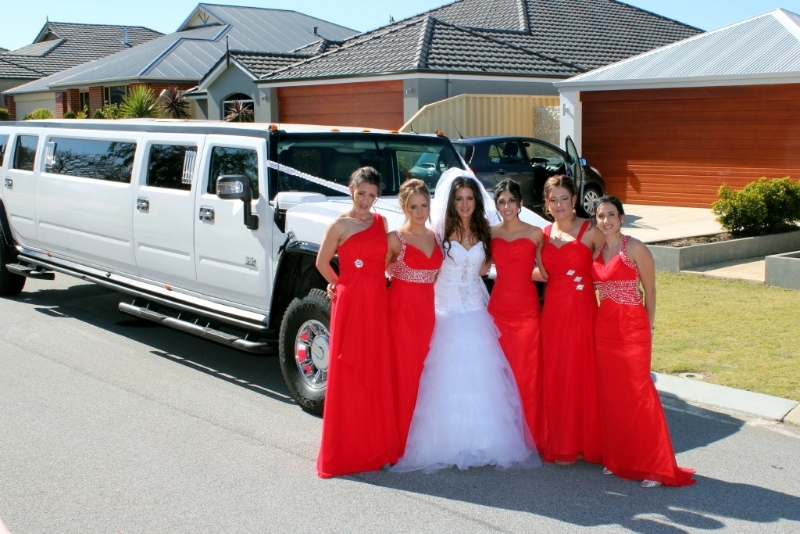 With three absolutely amazing 14 seater stretch Hummers in Diamond White, Hot Pink and the only Purple Hummer in Perth. 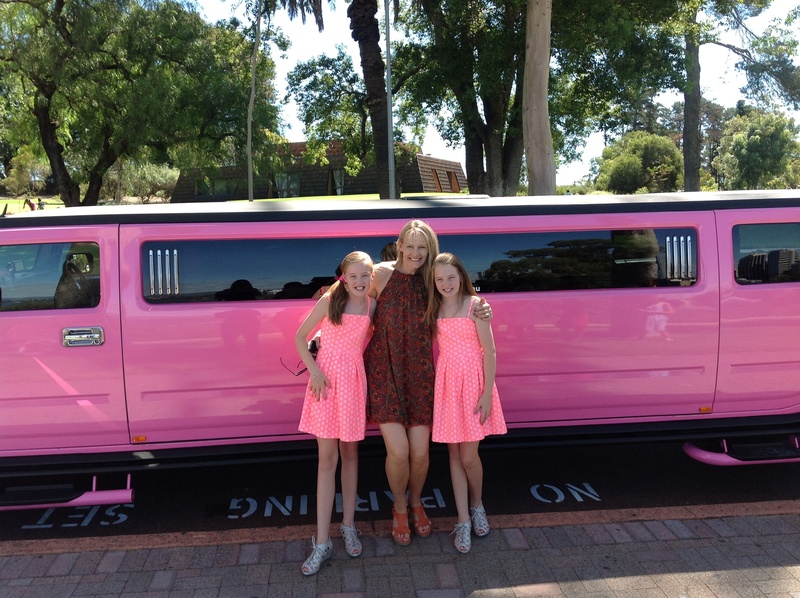 Everyone is a VIP in our School Ball Package, as we roll out the red carpet you will be amazed by the Hummers inside and out. 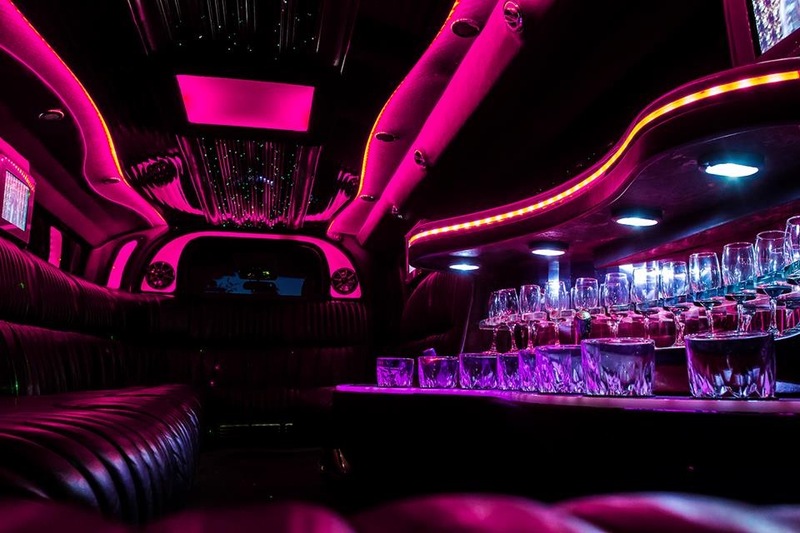 With Full Chrome pack and undercar lighting on the outside to our well appointed interior you will b e spoilt with our fully stocked bars with water, soft drinks and non-alcoholic bubbly. Once we are on the road you can enjoy the latest music video pumping through our subwoofers and across the 4 screens, or if you prefer you can plug in your own iPod/phone and control the music and volume from where you are. The lightshow is great with lasers, smoke machines and strobe lights giving a real party nightclub feel to your school ball experience. 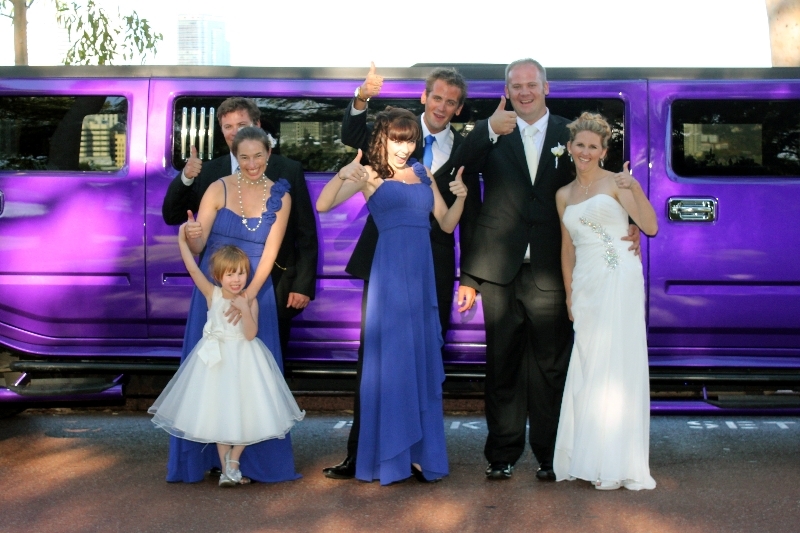 Whether you choose the purple Hummer, White Hummer or Hot Pink you can be assured of the very best service we have literally dozens of unsolicited testimonials from people who have written to us to say they loved our Hummers and our customer service. 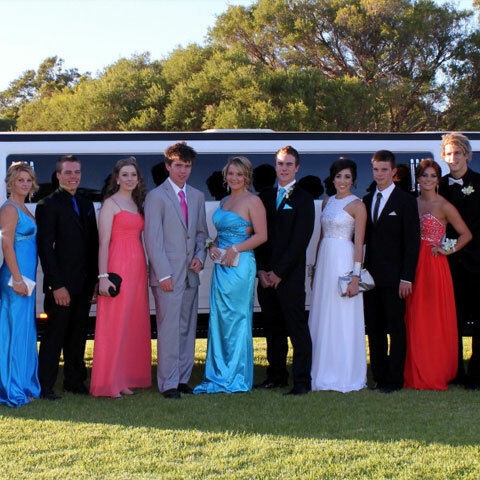 When you book our School ball VIP Package in Perth we will arrive a full hour and a half before the ball. 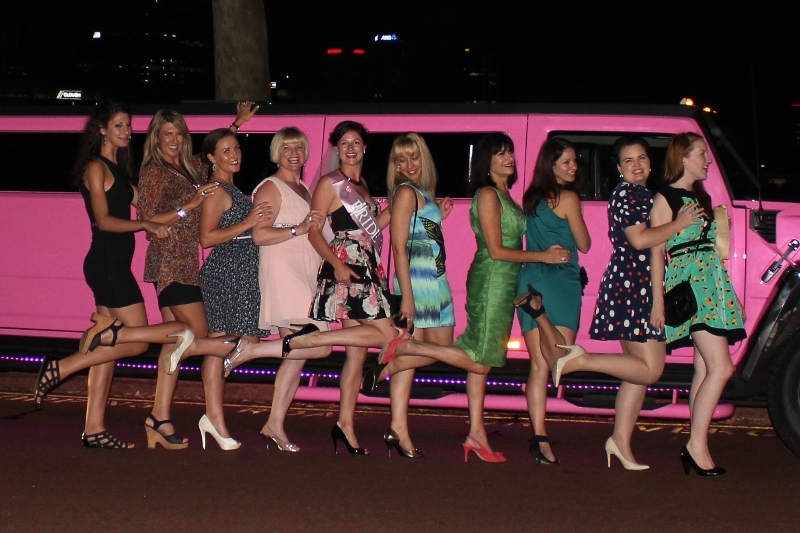 After a few photos at the house we will head for a famous Perth beauty spot where, as part of the VIP package we take some photos of your group, which we will then send on to you. After the photo stop we take you on to your school ball. 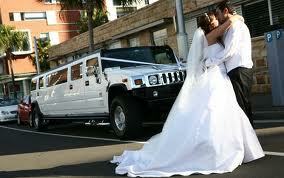 After your ball the Hummer will be waiting outside the venue ,cold drinks at the ready. We can either take you back to the house or onto the after party if there is one.